I'm really excited to introduce a new section on the blog today: #madridforfoodies. My husband and I are foodies and eat out quite often, we always look for the places with cool decor and great food. 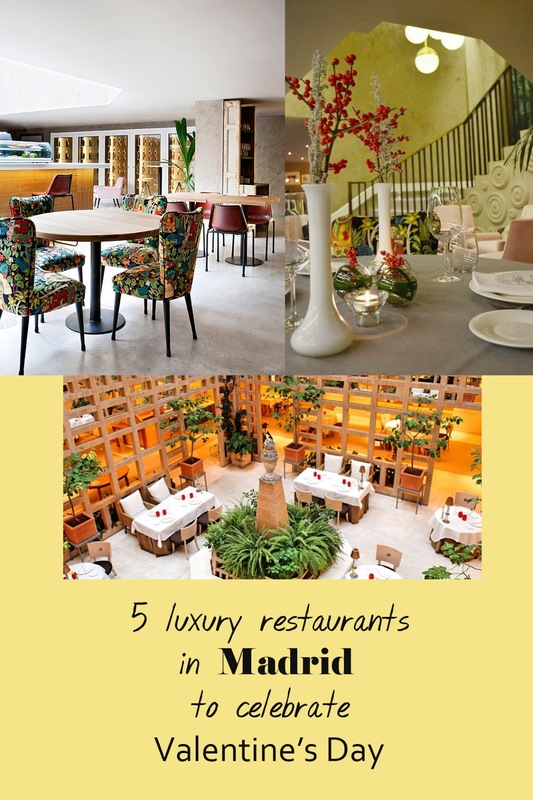 They are a must if you visit Madrid so I think you may find these recommendations useful. 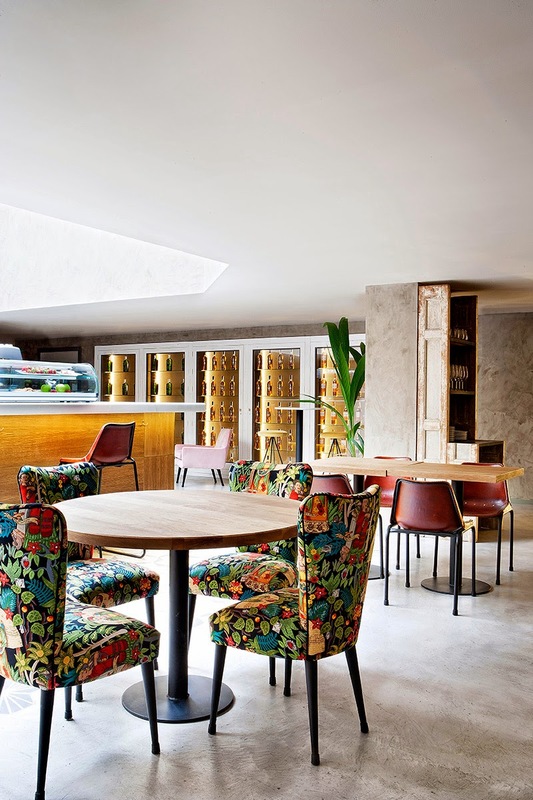 Since it's the first day of February today, I've put together a roundup of luxury restaurants in Madrid perfect for celebrating Valentine's Day. Our Valentine's Day gift is eating out somewhere fancy. That's how obsessed we are with food. We celebrated at Cafe Colon two years ago and had an amazing experience that you can read here. We are looking forward to going back soon this time for brunch. Volvoreta will always hold a special place in our hearts because this is the place where we got engaged. 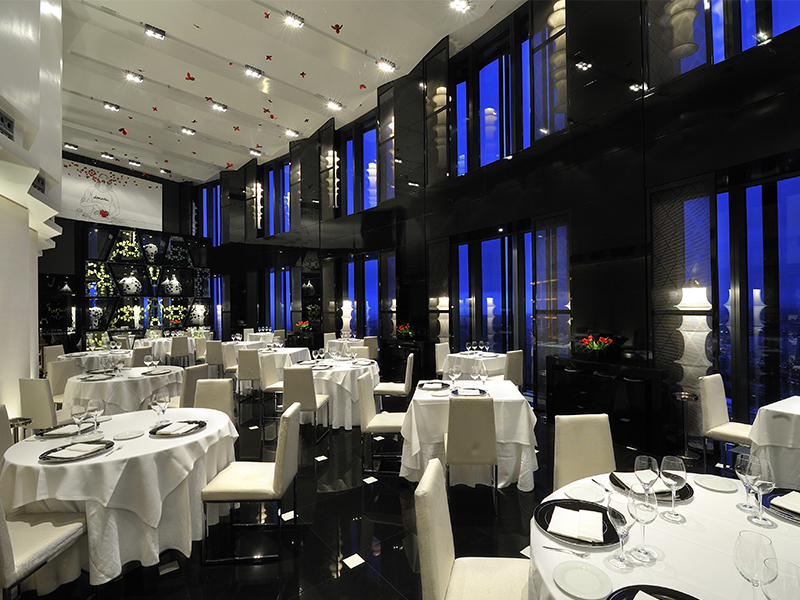 It's located in one of the four towers that form Madrid's skyline and has amazing views of the city. They are used to couples getting engaged here so they are willing to help out and make it easy for nervous boyfriends. Read all about it here. Another Valentine's Day experience. 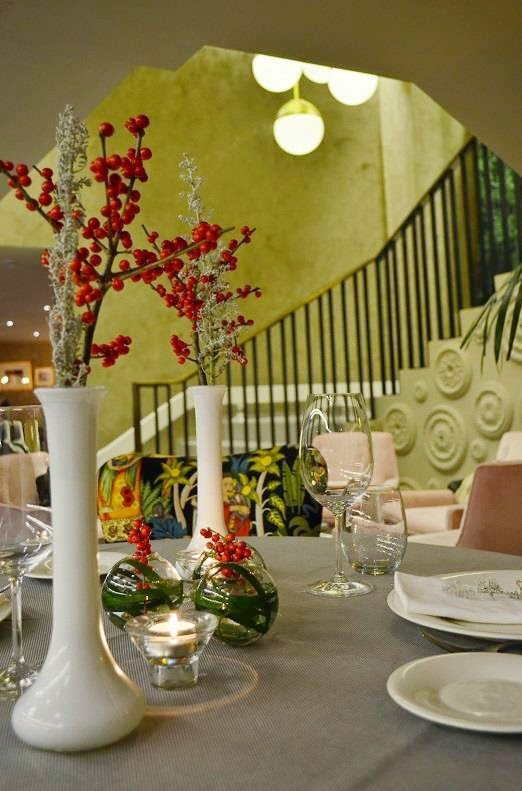 Amazing decor, great staff and exquisite food. They have a special menu to celebrate this day with your special someone. Find all the details and see the food we had here. We went to L'Albufera to give ourselves a treat. Their specialty is rice so go there if you fancy the most delicious paella or black rice. It's a must for traditional Spanish cuisine. 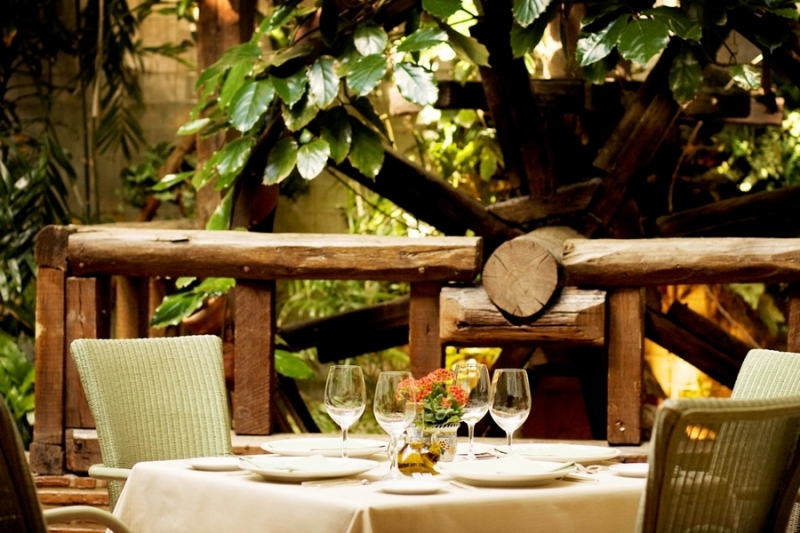 The restaurant is divided into two different areas: a cozy, covered terrace and a large split level dining area. If your mouth is already watering, click here to book a table. This is a special one for us too because here we celebrated when I became a civil servant and got a permanent teacher position. It was summer so we ate al fresco. Their specialty is also rice but their fish and meat dishes are spectacular too. It's 100% Mediterranean diet. Here's their website. Wow, Madrid! A place I've always wanted to visit. These all look amazing and I'll hopefully be able to make a trip out and try some of these places out. Such amazing places to celebrate Valentines day or go to anytimer! ooh...I want to go try these places! The interiors in all these places look really classy. I am sure celebrating Valentine's Day here would be really romantic! You are right, Lisa. They are perfect anytime!